Goodwill’s Supported Employment Program (SEP) is a service designed to assist adults with the most significant disabilities to obtain and retain employment through the use of effective ongoing support services. In this program, participants receive vocational janitorial training, job development, and employment in a supported work environment with the main goal of transitioning into integrated community employment and working successfully on their own. Work readiness skills and job development are two major components that each participant will receive. There is no fee for individuals to enter this program. Work Readiness Skills Attainment: This program is designed to prepare participants for community employment. On the job training, communications skills, working within a team, time management skills, work culture, attendance, hygiene, work appropriate attire, and problem solving skills are skills that are being observed and measured for proficiency. Job Development Activities: This program emphasizes on teaching participants job seeking skills through weekly 1:1 job development activities. Some job activities that are addressed are; creating a resume, preparing work documents such as an ID card, filling out job applications, interest inventories, and performing mock interviews. Supported Employment Supports: This program offers many supports and services to its participants. Some include; job coaching, job creation, job accommodations, building in natural supports, mentoring, and job site analysis. Once transited to a community job, on-going supports and on site job coaching are two key elements to a participant’s success. Employment Forms and New Hire Paperwork: This program is an employment program and participants learn to fill out and familiarize themselves with new hire paperwork such as the I-9 and W-4 forms during the Intake Meeting before participants start in the program. A three year CARF Accreditation was awarded to Goodwill for this program in 2018 which is official recognition that the organization is guided by internationally recognized service standards and best practices. 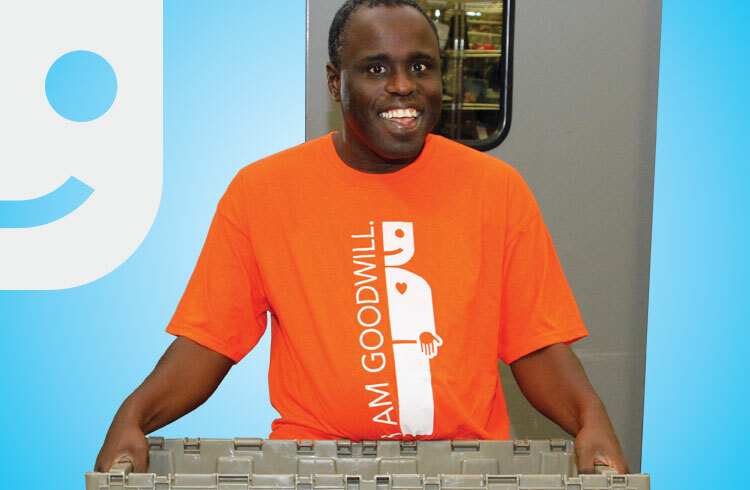 Goodwill’s Supported Employment Program (SEP) is a supported work program operated by Goodwill Industries. Supported Employment is a service designed to assist adults with the most significant disabilities to obtain and retain employment through the use of effective ongoing support services. There is no fee for individuals to enter into the program. The funding for this program is from the State of Illinois, Department of Human Services-Division of Rehabilitation Services and the Blazer Foundation. In this program, participants receive vocational janitorial training, job development, and employment in a supported work environment. Participants will learn and earn and will work with their Job Coach to transition to community integrated employment. Participants work 4-6 hours a week performing janitorial duties and each participant will also receive one hour each week of one on one job development time with the Job Coach. 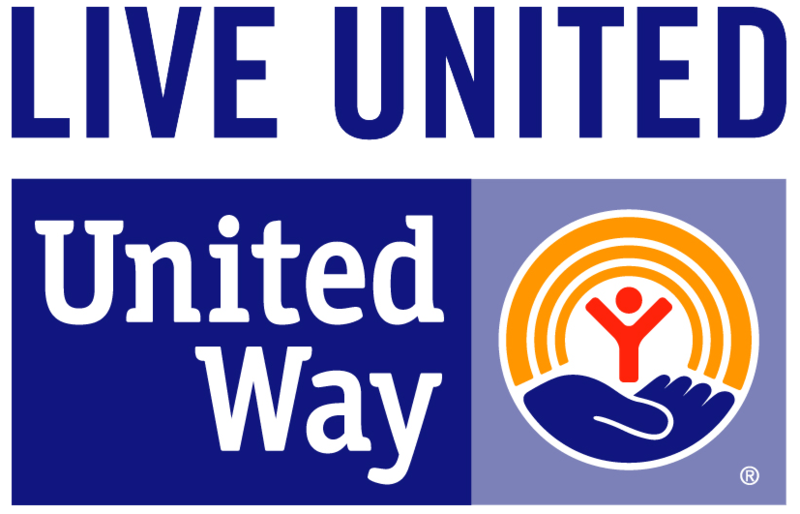 The program is at Goodwill’s Rockford Retail Store location on Mondays, Tuesdays, Thursdays, and Fridays; 8:00AM to 10:00AM. The program is at Goodwill’s Sterling Retail Store location on Mondays, Wednesdays, and Fridays 8:00AM to 10:00AM and Tuesdays and Thursdays from 1:00PM to 3:00PM. Goodwill Industries of Northern Illinois works with individuals and help them reach their goals collaboratively. Goodwill’s Employment Placement program is a service designed to assist adults with disabilities in finding, obtaining, and retaining employment in the community. There is no fee for individuals to enter into the program. The funding for this program is from the State of Illinois, Department of Human Services-Division of Rehabilitation Services. In this program, participants receive one-on-one assistance with job readiness skills, job development, and job retention support. Participants work with their Goodwill Employment Specialist Job Coach to find meaningful community-integrated employment. The program is at Goodwill’s Mission Services Center and operates by appointment Monday through Friday from 8:00am to 5:00pm. The program is at Goodwill’s Sterling and Freeport Retail Locations and operates by appointment Monday through Friday from 8:00am to 5:00pm. Use the button below to download/print our programs contact form. or you can call us at 815-965-3795 if you need more assistance. This program is provided through a contract with the State of Illinois. Generous support also provided by the Blazer Foundation.